This Giveaway has ended: Please follow us for more great Giveaways. LEGO is the brand name. One plays with LEGO bricks (not LEGOs or Legos). 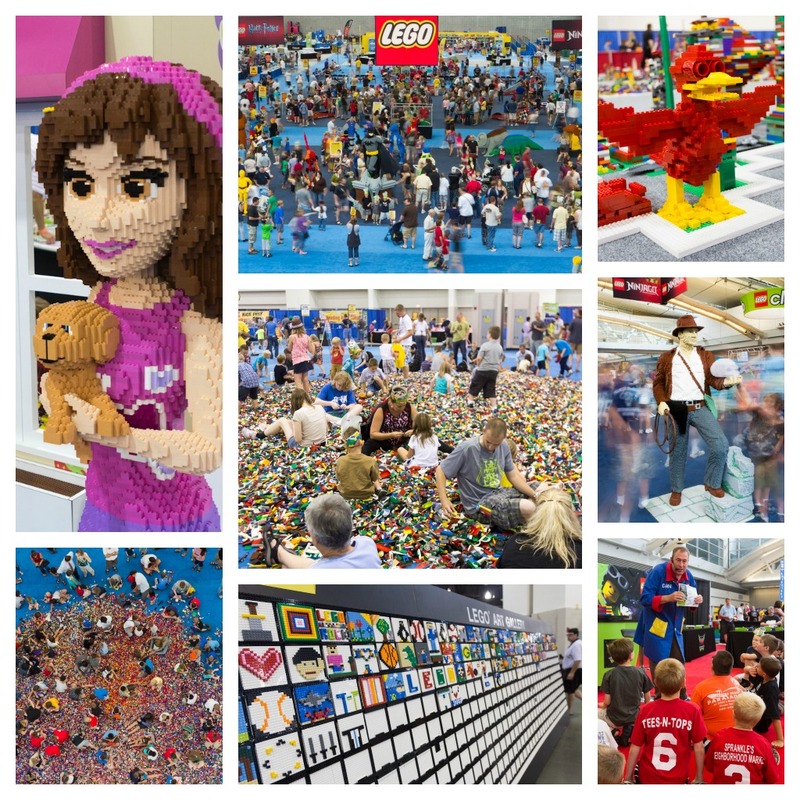 LEGO Systems, Inc. is the North American division of The LEGO Group, a privately-held, family-owned company based in Billund, Denmark, one of the world's leading manufacturers of creatively educational play materials for children. The company is committed to the development of children's creative and imaginative abilities, and its employees are guided by the motto adopted in the 1930s by founder Ole Kirk Christiansen: "Only the best is good enough." 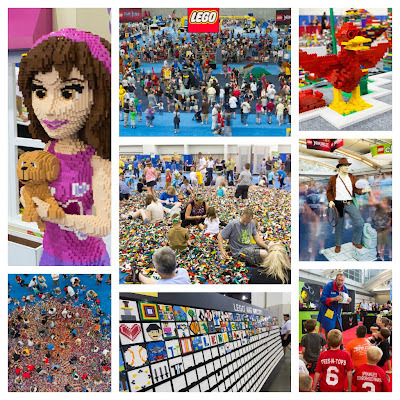 Visit the virtual LEGO world at www.LEGO.com. LEGO, the LEGO logo, and DUPLO, are trademarks of the LEGO Group. © 2011 The LEGO Group. Disclosure: I was given tickets to this event in exchange for attending and blogging about my experiences. No other form of compensation was given. Please check back to see pictures and my story after the event. this would sure be fun! Thanks. I love your site. Just hoping to get time to look through it a little better.